Our first stop on this tour by Tartan Tours Scotland is at Bannockburn, the sight of the famous Battle of Bannockburn in 1314. 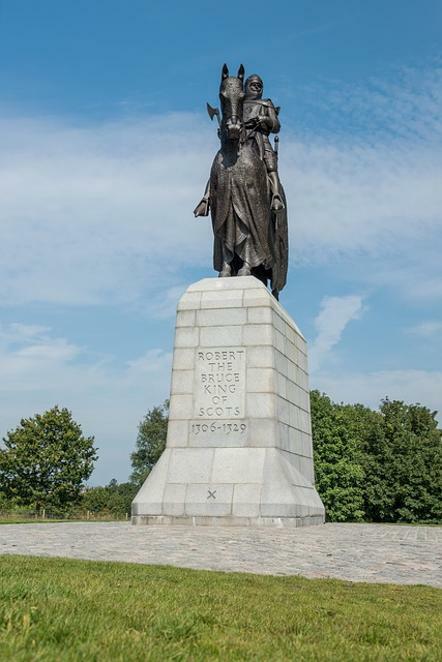 Robert The Bruce led the Scottish Army to victory over The English Army led by King Edward.The Bannockburn visitor centre allows visitors to experience the landscape of the battlefield, and see the magnificent statue of Robert The Bruce. The new visitors centre allows you to experience the battle in 3D and allows you to decide who wins. The whole experience lets you learn about stories from the battle and the events at Bannockburn that changed Scottish History. The visitor centre at Bannockburn has a gift shop and café area to allow you to relax and unwind after your 3D Battle Experience. Once finished at Bannockburn Tartan Tours Scotland move onto Stirling Castle one of the largest and most important Castles in Scotland. Buildings within the castle date back to 14,15 and 16th Century. Stirling Castle has endured 8 sieges during its history the last being an attempt by Bonnie Prince Charlie in 1746. The castle has also witnessed the crowning of Scottish Kings and Queens including Mary Queen of Scots. A full guided tour of Stirling Castle is available, which includes a museum visit and the chance to buy further souvenirs of your visit at the gift shop and coffee shop. We cater for all your needs, which includes collection, and transportation to all three locations, and personal tour guide for the day. We suggest you allow 4- 5 hours to ensure you make full advantage of this memorable day with Tartan Tours Scotland. Maximum tour size - 6 people, contact us now at Tartan Tours Scotland for details and availability on Bannockburn and Stirling Castle tours. At Bannockburn you have the opportunity to visit the iconic Robert The Bruce Statue, first unveiled by the Queen in 1964, the statue was created using the exact measurements of Bruce's skull which was discovered at Dunfermline Abbey in 1818 and was originally designed by Charles d'Orville Pilkington Jackson. The St Andrews cross also fly's high above Bannockburn and can been seen for miles around. Everything is situated in the Rotunda which is a short walk from the visitor centre. The whole site and visitors centre were upgraded in a project which began in 2012 and was finished in time for the 700 year anniversary of the battle in 2014. The site at Bannockburn is a must for all visitors to Scotland and can be enjoyed by people of all ages, there is also a child friendly area where children get the chance to touch and see replica weapons and armour used at the time of the battle. Stirling Castle which sits high on volcanic rock, can been seen for miles around, and from its position the scenery looking out from the castle is breath-taking. During your visit to Stirling Castle you will get to see the Great Hall built in 1503, The Royal Palace and Chapel, The Great Kitchens plus many more features that are on display at the Castle. The Regimental Museum is also a must see and very popular with visitors. 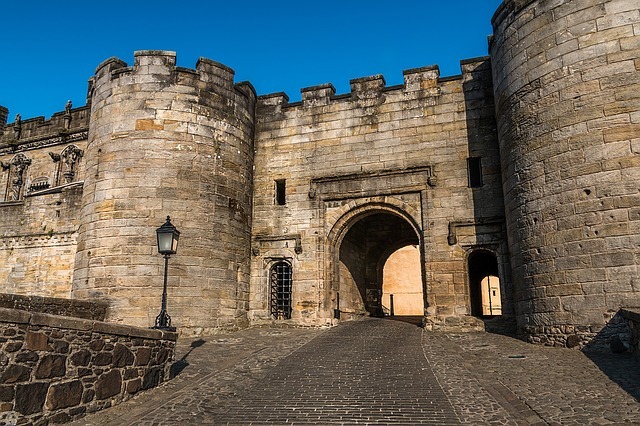 Stirling Castle was first mentioned in 1174 and from that date has been one of the most strategic military strongholds in Scotland, from its position it controlled the movement of people and armies within Scotland. 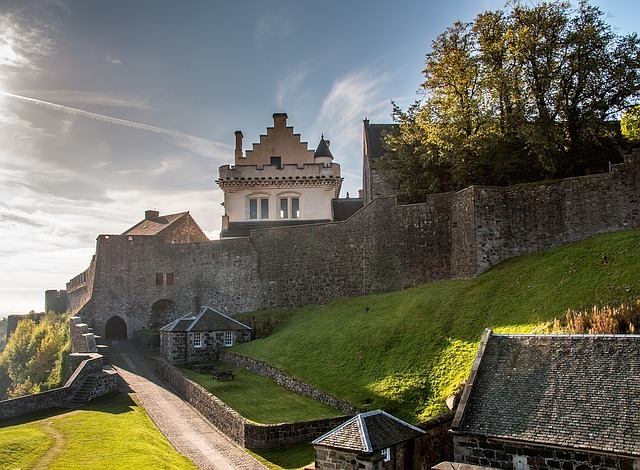 Despite its long History most of Stirling Castle has easy access with only a few areas that are not suitable for those with walking conditions or requiring wheelchair access. 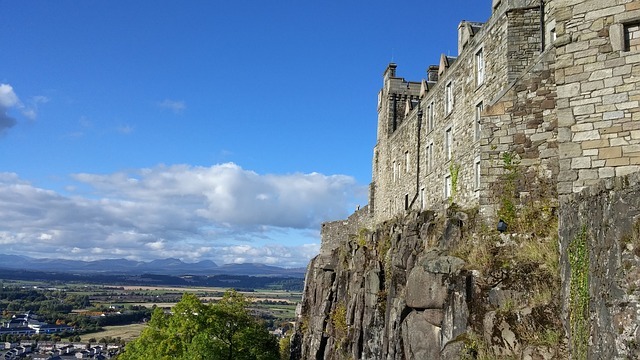 Bannockburn and Stirling Castle are part of Scotland's ancient history and Tartan Tours Scotland are delighted to offer this tour opportunity to all visitors to Scotland.